Born in 1976 in Porto, Portugal. She lives and works in Lisbon. 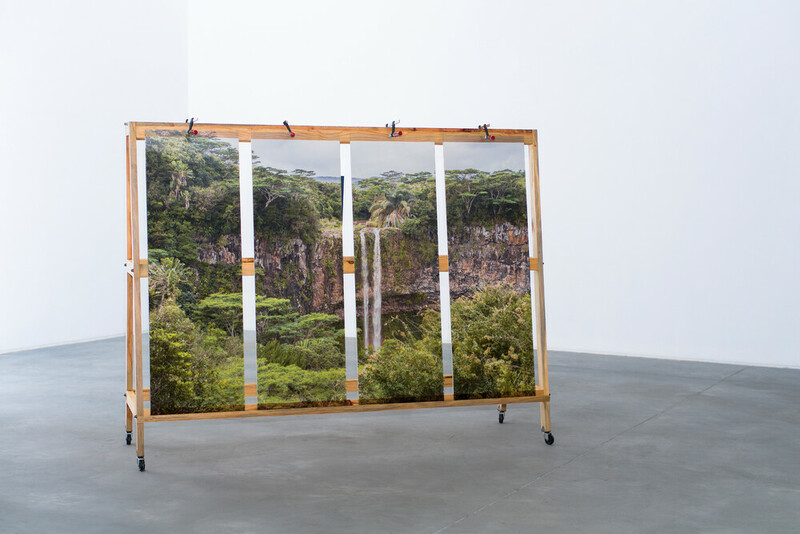 Born of Angolan parents, Mónica de Miranda is an artist, researcher and teacher who explores the themes of urban archeology and emotional geography. Photography is used to collect authentic and preserved images of nature, which are then presented in multimedia installations to show a variety of perspectives. The fragmentation of images serves as a metaphor of the migrations of the diaspora. Monica de Miranda has a PhD in visual arts from the University of Middlesex, London, and is a founder of the research residences project, the Triangle Network, and of the Hangar in Lisbon in 2014. Her work has been presented in numerous exhibitions in Europe, South America and Africa. In 2015, she had a solo exhibition at the Muceu Nacional de arte contemporanea do Chiado, Lisbon and participated in the 10th Rencontres photographiques in Bamako, Mali. In 2016, she participated in the main exhibition of the 12th Dakar Biennale in Senegal.